EUROTRANS Consultants has experts with strong experience in ports management, shipping lines and shipyards. Its data bases, its professional high-level network, are essential for port development prospective studies or new shipping lines business plans. Its expertise in transport allows the company to realize audits and to make pertinent proposals for optimizing port organizations. Its business plans are used as references during the negotiations of new shipping lines or ports subcontracts. Economic market studies and feasibility studies, realised for more than 20 seaports have led to sustainable developments in this activity sector, and have consolidated a well-known know-how for major transport infrastructures design development studies. Port terminals for bulk, conventional goods, containers, ferries, on operation today, were designed on the basis of EUROTRANS Consultants’ feasibility studies and business plans. 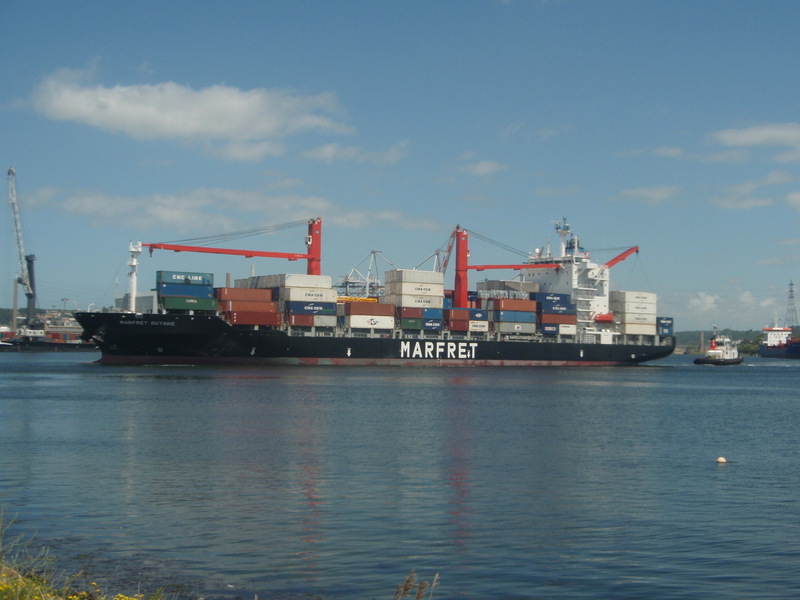 The seaport is a supplier for foreign trade and industry and retail logistics. Its objective is to sell its whole equipments together with preparing them to tomorrow’s maritime exchanges. Quality of inland connection is essential and the port must improve its rail, waterborne and road connections. In a competitive context, the port shall always look for new lines, new customer targets or niches, et incomes allowing competitiveness consolidation and financial robustness. Along with helping current maritime traffics development, the port shall give value for sectors and destinations that are efficient for its sustainable development. Chartering is mainly a solution for bulk goods shippers. In order to answer to these shippers needs, EUROTRANS can identify target ships and realize financial simulations allowing to evaluate logistics system efficiency. These traffics are more and more welcomed in specialized terminals, and EUROTRANS designs dedicated port lands organization on the basis of public-private partnerships. Containerization is a growing major part of goods maritime transportation. 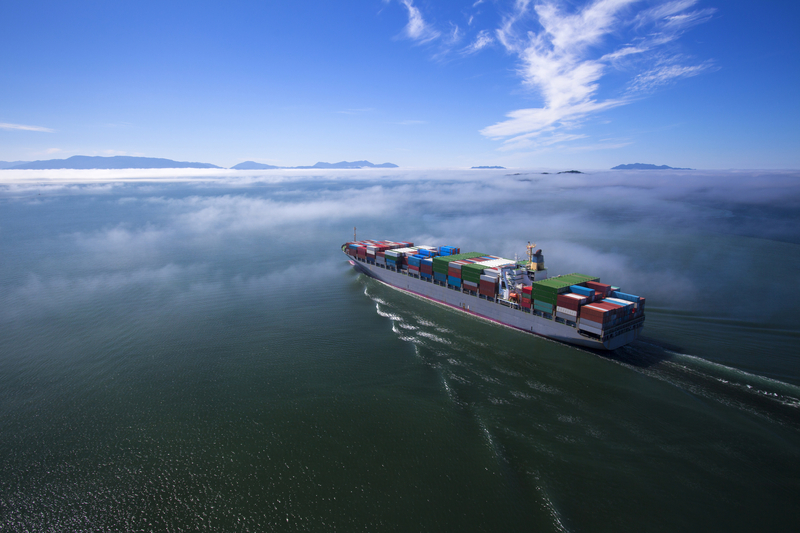 Containers ships’ capacity has grown by a 4-times factor in 25 years and has now reached 19 000 TEU. Containers transported by these sea-giants are in fact distributed from continental hubs connected with smaller ships or feeders. New lines’ opportunity is regularly investigated, notably for competitive intermediate ports positioning on this market. Successful market studies lead to feasibility in-depth studies with operator active research. Ferry goods transportation is notably dynamic in Europe. The company’s experts have a personal experience of main ferry routes in Europe such as Channel and Scandinavian services. They regularly delt with feasibility studies and new European maritime services set up. The Mediterranean Sea, the Caribbean, have also become other playing fields for the company. 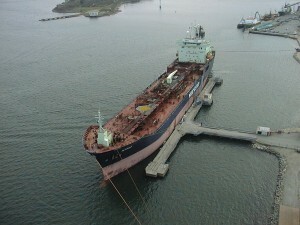 Due to the European rules, operator research nowadays requires launching calls for interest to ship owners, on the basis of business plans realized by EUROTRANS Consultants. European shipbuilding industry focuses on targeted market segments. Every product evolution or purpose diversification shall rely on solid market studies. Both main French shipyards use to ask EUROTRANS Consultants for doing market surveys on an European scale. They know they can rely on EUROTRANS’ European network experts, who are able to identify the key elements for a successful product positioning. The company was a stakeholder in the program “Vessel of the future” as a coordinator of key suppliers for a future electric ship. This R&D mobilization is particularly efficient for coping with an international market’s requirements in competitiveness, specialization, and energy savings. Nice EUROTRANS study trip with the largest container ship, the most modern container terminal, the best terminal for heavylift, the pilot plant for bio-industry in Gent and the nice heritage corner inside the port of Antwerp….